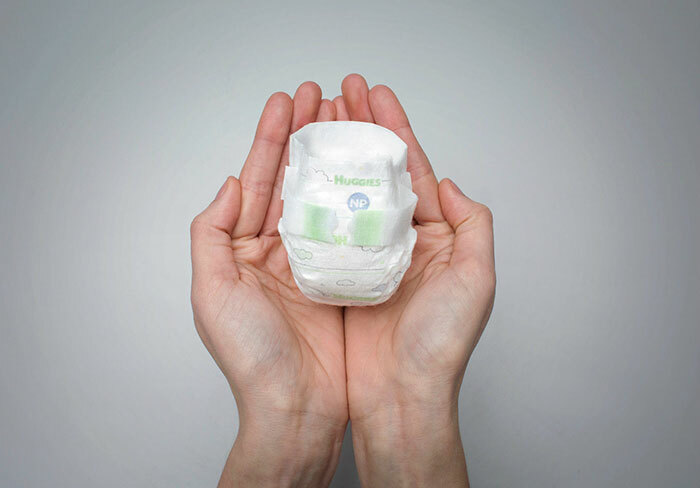 Most parents don’t find buying diapers a difficult task. However, parents with little preemies that were born earlier have been having some difficulties finding a diaper that will both fit and not affect the preemie’s delicate skin – but not anymore. 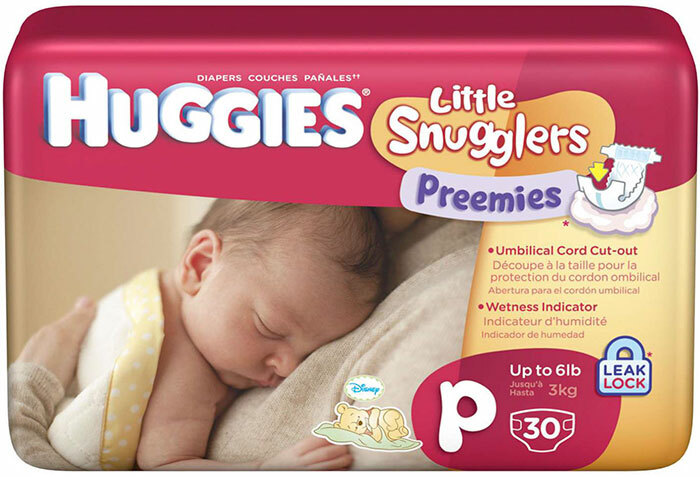 By working closely with NICU nurses, Huggies has launched the Little Snugglers Nano Preemie Diapers. 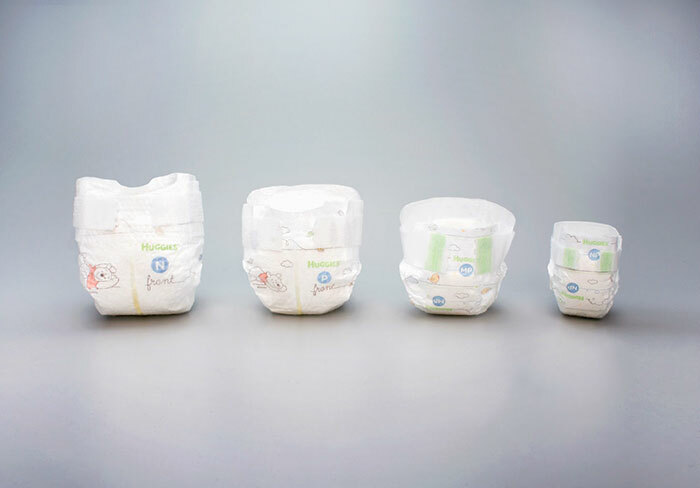 The diapers are designed for babies that weigh under 2 pounds (900 grams) and are specially designed to protect the babies’ developing skin. 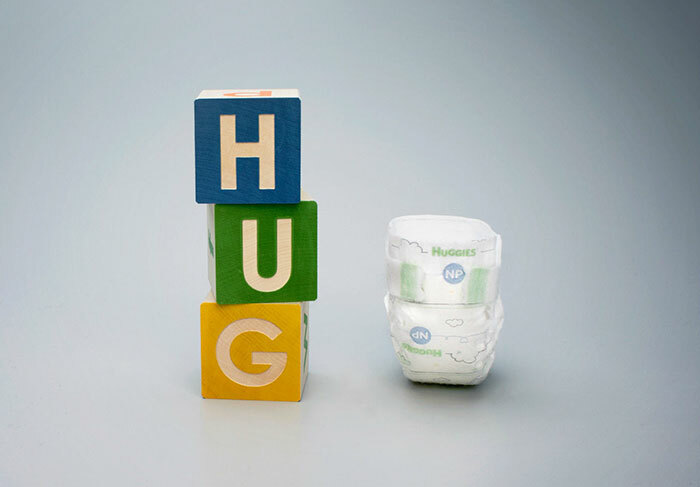 Although only 1.4% of newborns belong to this demographic, Huggies wanted to make sure they were not forgotten about, even if they didn’t bring a big piece of market share.